Exciting news!!! Our friends over at 2Dye4 Salon & Spa s the Best of for Largo, Florida. We are so happy for Chance and his team. We enjoy our collaborations. Please enjoy some photos from our day at the spa!! Our model and her daughter spent a few hours being pampered by Chance and his team. LDE Photography can provide on site commercial captures of your business day to enhance your social media or web site presence. You can see the beautiful work created for our next blog post!! You can also see the dedication and precision this team puts towards making their clients look and feel their best. Chance teaches course work on creating permanent makeup so if you are in need of that valuable service; please contact him. Our commercial sessions start at $400 and include edited images for use on your website. We are now scheduling our Holiday special photography sessions. I can not wait to see how much the littles have grown over the past year. Our 85$ package includes a consultation (theme) for your session, 30 minutes of session time on location, online proofing and ordering galleries, print/digital package selection, photo print release and 50 custom created designer cards printed on photo back cards with envelopes. You can upgrade your package to our $150 hour long session time with our Standard Package included as well as 100 photo back cards with envelopes. You can upgrade your cards to double sided 5x7 postcards with envelopes. Check out our Holiday card templates (customized with your message and photos). Kaley and I met through Casey and you can see photos from last year for their best friend photo session. They are absolutely gorgeous inside and out!! Since it was Eric's prom, they were not focused on capturing the moment, but I'm so glad they indulged my need to commemorate any dressy event. Prom is a big deal. East Bay students were all around at Little Harbor. What a beautiful evening for a prom. Kaley's shoes were epic!! Eric's socks were a nice touch too. Kaley is heading back to college for marketing and Eric graduated from East Bay and will start his college program in a few weeks. Taylor is so awesome. She's smart and sassy and very sweet. She is a country girl through and through and we had the chance to visit the gorgeous Wishing Well Barn to create her senior portraits. 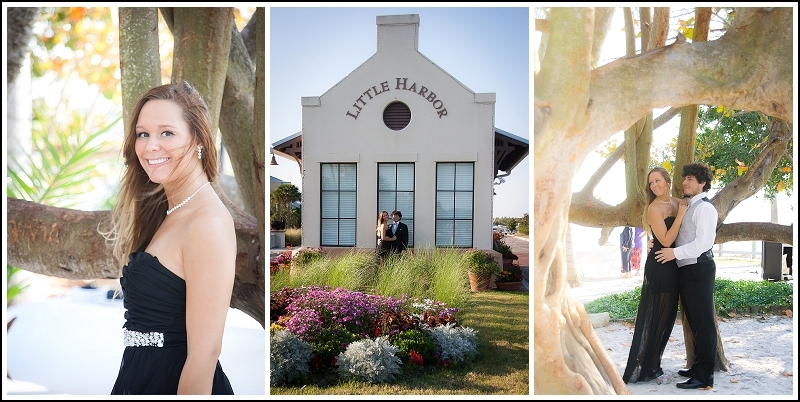 The Wishing Well property is well kept with many opportunities to capture a beautiful moment. Michelle, the owner contributed a really creative canvas flag name banner with Taylor’s name while we captured images in the barn. We wish Taylor the best as she sets forth to college. We know that whatever she decides to apply herself to out there that she will fill the world with a positive attitude and spirit. It was neat to get to know you sweetie and we hope to hear some great news about your very bright future. All our best always!! This is one of my favorite Disney creations. The flowers are overwhelmingly beautiful. We love the butterfly garden, the awesome garden displays and the beautiful art vendors. Michelle, a friend from high school spent the day with us checking out the floral arrangements and presentations. We also got to meet up with Kris who works at the Animal Kingdom and also knows me from the high school days. If you are taking a vacation and want photography, please give us a call because we maintain passes and believe that gorgeous portraits could be captured while at the parks. Dave and Bryan enjoying the Goofy soccer display. Mommy and Bryan in front of a Mickey topiary. I really enjoy those little bird houses. The butterflies are coming out of their cocoons. Bryan in the Hall of Presidents. I love the quote on the wall. "Our greatest resource is the minds of our children." -- Walter Elias Disney. We are kicking off our new year with a new style that I think my clients are going to LOVE LOVE LOVE. 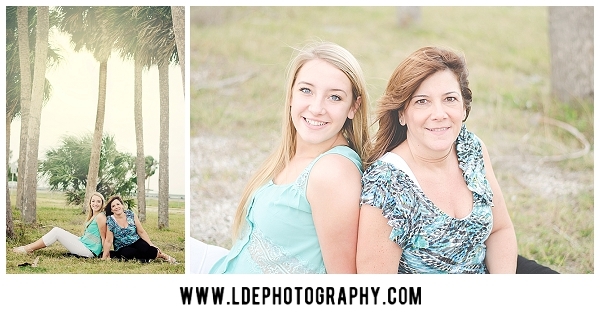 Our session fees have adjusted to include more of what you are looking for from a custom designer and photographer. Each session includes a print credit so that you can order digital photos or prints if you would like to order. 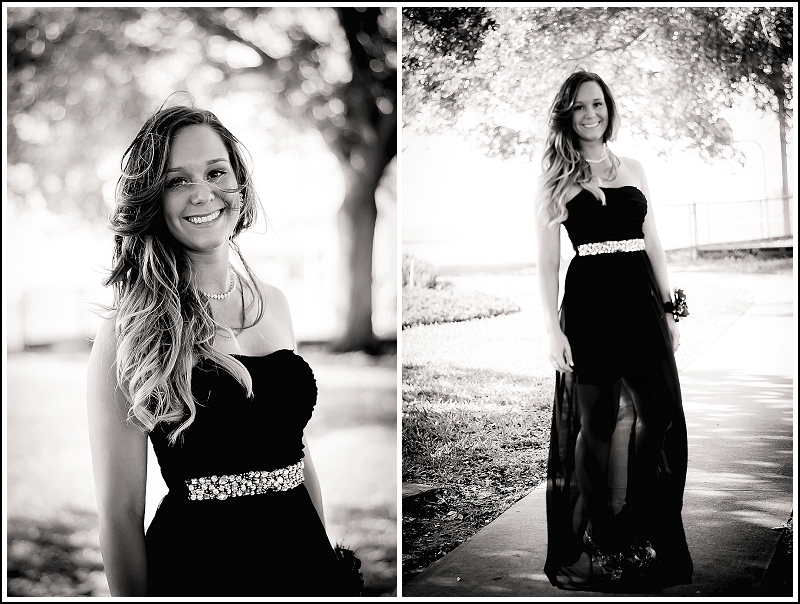 We will edit images for light, art, blemishes, and crop for you to enjoy. We have 4 amazing new products to help you enjoy your photography that we are so proud to offer!! We are offering two lines of books with the standard 20 pages. We have a canvas-covered book in a 4 sizes. We are only offering higher end, lay flat books on #110 lb paper due to quality. The price includes the design work put into custom creation with high quality backgrounds, papers and displays. Our higher end books are flush mount, leather or crystal top and come with library binding. For an additional fee ($30 - $55), a custom box comes with the books to fit your books perfectly. The pages are stain resistant. The pages are rigid and resist tear. These books offer photo printing vs. ink jet printing. We will be adding sweet fancy frames in a variety of sizes for you to enjoy. There are two shapes either classic or ornate. Welcome to the future of your art. Creative, unique, one of a kind pieces that commemorate these special moments in your life. An investment into remembering the wonderful moments in your history that are easy to maintain and ready to hang in the hallways of your home. There are professionally printed metallic prints laminated over solid wood. There are a few options created for you to enjoy this new style of printing that is meant to last for lifetimes. It starts with the Gallery Stand. There is one size 5.5x7.5 in which are priced at $25.99. These can be oriented horizontal or vertical. They have 90 degree corners and are customized with text and dates. There are singles available in many sizes from 8x8 to 24x35. The singles are metallic pro print laminated over a solid wood-constructed box. Easy to maintain, ready to hang with no folded corners and perfect 90 degree angles. The singles also come in sets of 3 for $48 you can get (3) 5x5 gallery blocks or (3) 4x6 blocks. For $58.00 you can order (3) 5x7 blocks. I can not wait to create these for you. Forget canvas, this is what I think you should create for you and your family. It is going to commemorate, last forever and be something you will enjoy for years to come. This is art. Your images in print in a one of a kind way. The block consists of a series of smaller metallic prints "floating" over a large image background. Easy to maintain and hang. There are large and mini versions for budget minded but they are worth the investment. These floating galleries will make excellent gifts for your future. Here is a sample that I created for a family just so that we could see what it would look like: If printed this print would be a 21x21 background with (9) 6x6 inch squares floating over it. Any background can be added, any photos can be used and text can be removed and a photo placed there if desired. The possibilities are endless. The mini floating galleries start at a 10x10 size for $62.00 and include the Mini Triple Triumph, The Show off Mini, The Quad Mini and the Left or Right Invite Mini. The galleries start with The Midpoint at $68 it is a 14x14 with a 5x5 in the center at $110.00. They range to $175 for the Royal Pains which is a 24x24 backdrop with floats: (1) 12x9, (1) 9x9, and (4) 4x4. These affordable pieces of art will be yours to enjoy for a lifetime. Please contact me to start the ordering process today!! Let's CREATE and ENJOY your photos and life. Prices are subject to change due to increase from my vendors. Cathy and Taylor decided to take a Sweet 16 vacation to St. Petersburg to visit some friends and enjoy the warm Florida sunshine. We decided to meet near the Bay Bridge outside of St. Petersburg, Florida. The weather was cooler with a gusty wind but the ladies were returning to work so we needed to capture them. They had so much fun despite the wind blowing and the chill. They were laughing smiling and enjoying their vacation time and I was honored to be able to capture some photos during Taylor's Sweet 16 vacation. When I think of Christmas and LDE Photography, you have to know that the photos purchased the gifts, food and the tree that we are enjoying this Christmas. It is humbling and beautiful to know that I was able to touch of your Holiday friends and family with photos and cards to enjoy but that those cards and photo sessions have blessed our family. I met so many beautiful, wonderful families this season and I appreciate getting to know each one of you. It becomes more important than just images but capturing this moment in your history and preserving it for you. Thank you for the opportunity. I hope that all of you enjoy your Holiday to the MAX!!! THANK YOU SO MUCH!! Merry Christmas from LDE Photography. My nephews Zach and Joel are Boy and Cub Scouts. My husband was an Eagle scout (which means he finished the scout program successfully.) They enjoy camping and I enjoying watching how GREAT of an organization this is for the boys. It gets them fresh air, outside in a controlled and fun social situation where they are learning real skills for life. Every day on the way home, I view this sunset through the trees which inspired a composite. I shared the idea with Dave and he had the opposite thought so I offer both. I saw the boys escaping a forest of dark with the light shining through guiding them. Dave saw it as surrounded by light because of the protection their scout experience provided for them. My sister has officially lived in Florida for a little over a year. And she loves it. She is more Floridian that I am this point because she has been to the beach and fishing so often in the past year. This move has been fantastic for my beloved nephews Zach and Joel. They have the ability to be more active during the year and have gotten super involved in their Boy Scout troops. Garnett is a den mother. snicker... After much schedule discussion, Garnett knew exactly where and what she wanted for her Christmas photos. It was a neat idea. Sunset from the fishing pier with the Sunshine Skyway Bridge in the background. Perfect. It was dark and grey and as the sun set, there were no fantastic orange hues. In fact, it got darker and bluer. And windier. Not good. But true to her spirit and as a symbol of all they have endured together, we continued with the session. She used the photos for her Christmas card. Despite the storms in front or behind her, she is strong and she is showing her boys some valuable lessons about hard work and perseverance. I love my little sister so much!! My nephews came over to visit and we busted out the sidewalk chalk Bryan got for his birthday. The boys drew the balloons and I could not find the big ladder so if I could have gotten more height, I think the photo would have been better. The boys are already planning our second art time. I bought more chalk in anticipation. ENJOY!! There is a movement across the world of photographers to develop our style and our brand. It is a very powerful process because there are several methods in honing in on the specific description of your service delivery. I was able to read another photographer's post to her clients about the client's ability to give direction in the photo process. I do not believe in the concept of clients. I have friends that I photograph. My first goal is to be connected with you in a collaboration and a friendship. For me, photography was about connecting with the world in a positive way because my "day job" is very intense. I'm surrounded around heartache, suffering and abuse at times and my nature walks with the my camera are my calming moments. I enjoy it and I got good at it and I'm still learning. It was for me. It calmed me and reconnected me to the earth. Mom called me on a Friday evening in July 2004 and explained that I would be shooting the wedding she and dad were coordinating on Saturday. The photographer was sick, called off and could not be replaced and Larissa was volunteered. I bought a few rolls of film and my journey taking photographs of people began with my mom's blind faith in my abilities to capture the most important day in people's lives. I enjoy taking photos of people. Instead of being surrounded by tears, regret and shame; photography affords me moments with smiles, laughing and enjoyment. It excites me. I get worked up about where, when, who and how. This is the part where I get to connect with my creative partners -the people I'm capturing!! Is there a location that is important to you?? What poses would you like? What kind of family do you have? How would you like to be represented? Is there a little person that does not like to be photographed? Are there props that we could use to get some beautiful captures. With developing a friendship with the people that I'm photographing allows me to really bring them into creative process!! Everyone gets involved. Kids have made some excellent suggestions to me about how they would like to be photographed and we roll with it. We have fun. We giggle and laugh. 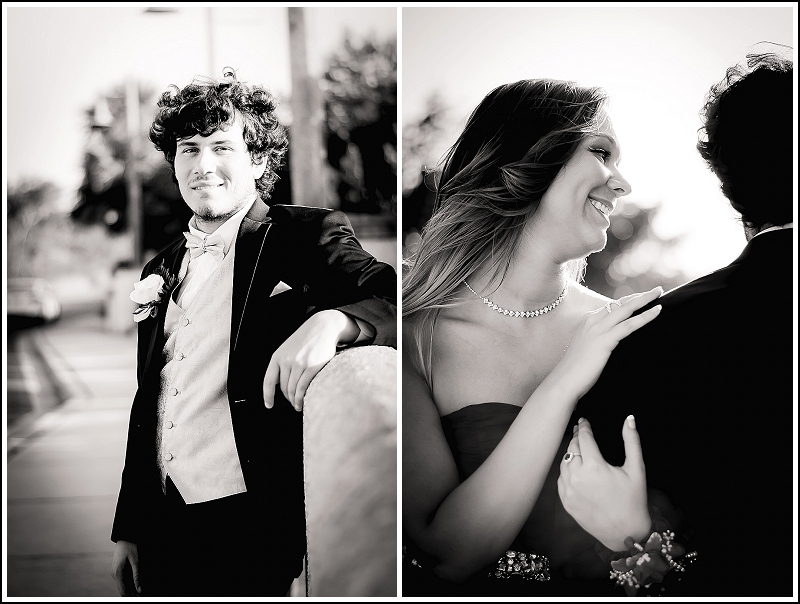 Relaxed, comfortable and engaged photography is what I am all about. We are the creative process together! Become part of my WE. US. I invite you to feel wonderful about who you are and your captures. Be creative. I will hear you. Time flies and certainly it seems like Valerie's granddaughter was just born. How can two years fly by so quickly? Sierra is so two!! Independent, curious and adorable. We took her to the park in her pink dress glory and captured her with grandma Val. While we were shooting, Val's friend happened by an adorable Chiuaua puppy. Her toes were painted pink too! Sierra is also helping us debut our NEW album style for purchasing prints. Instead of going with Shutterfly, we found a pro company that charges a few cents *literally* more for a much better ink and paper for our customers. We are excited to be competitive with Shutterfly pro galleries and offer MORE for our customers. We are also excited to announce that we are using PAYPAL to collect reservations (for sitting fees) and to order prints!! Do not forget, we also offer canvas for which some of these shots would be BEAUTIFUL. Click the - i - to view ordering options. Visit the GALLERY for Sierra by clicking here please. In 2006, I was invited the day before their marriage to shoot the Chacken photos. Lonnie was and is a Marine serving our country and Michelle is a wonderful Marine Wife supporting him while he deploys. He just returned from a deployment to Afghanistan and we are so grateful for this family's service to our country. I had photoshop but did not know as much about editing back then. Here are the now edits. I LOVE this shot because it shows Lonnie's smile, Michelle's confidence and love for him and the honey warmth from the background. We shot the photos at Seven Springs Resort. I love that they are still together today and going strong! I hope the best for them always. It reminds me to put on the site the fact that we do not charge sitting fees for active service members. I feel if you sit for me on the frontline to protect my safety; you and your family deserve to sit in front of my camera no charge.